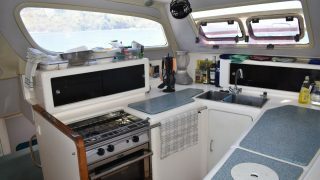 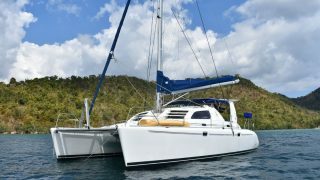 For sale a good example of the rare owners version Leopard 38 sailing catamaran. 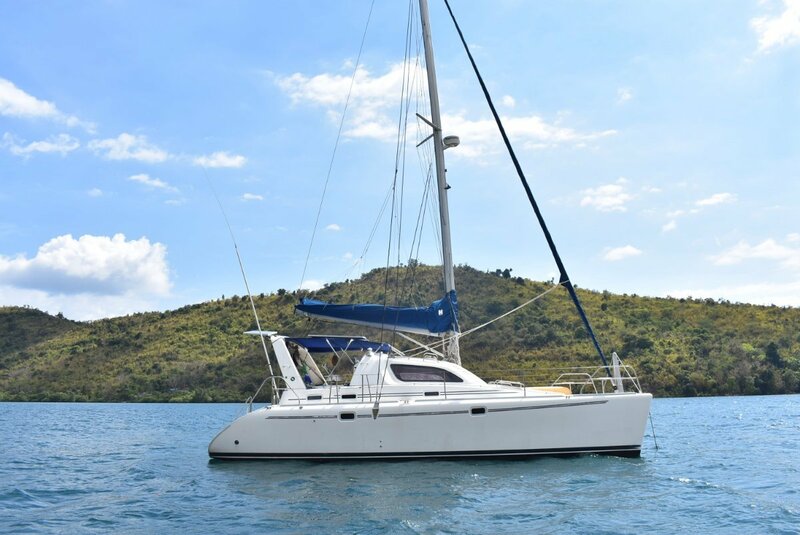 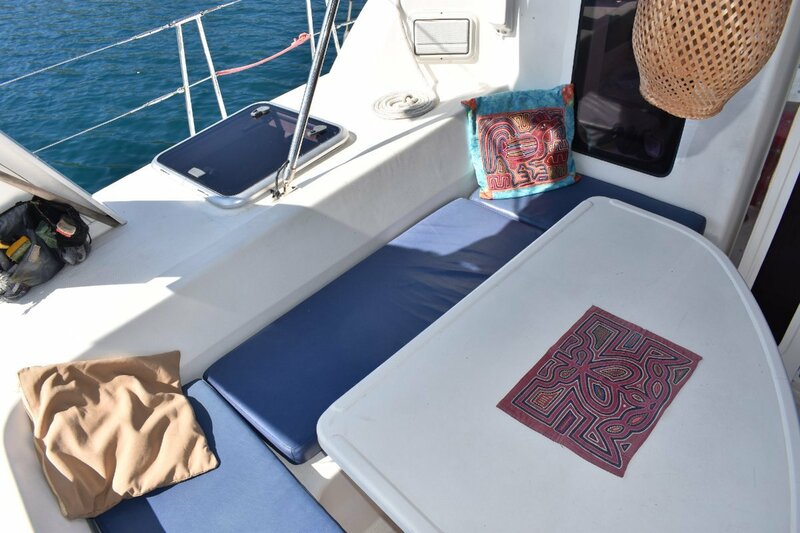 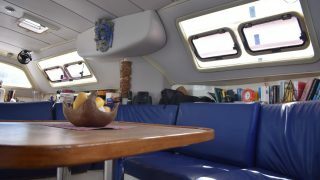 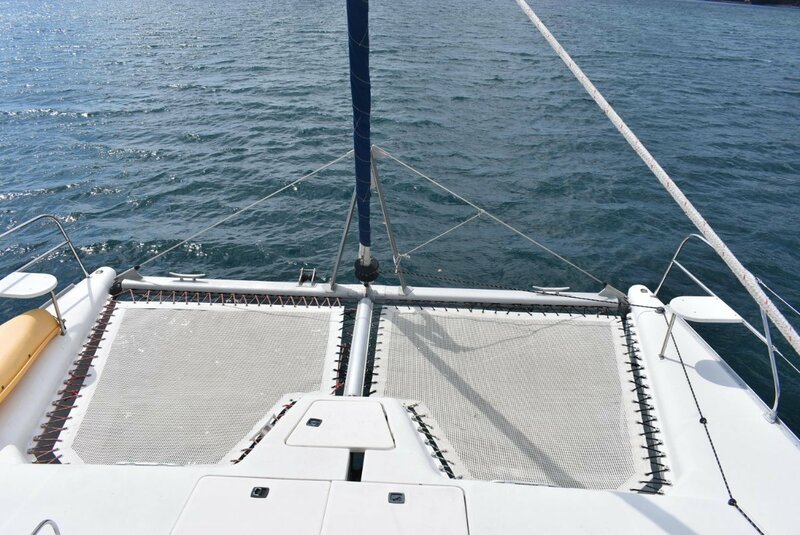 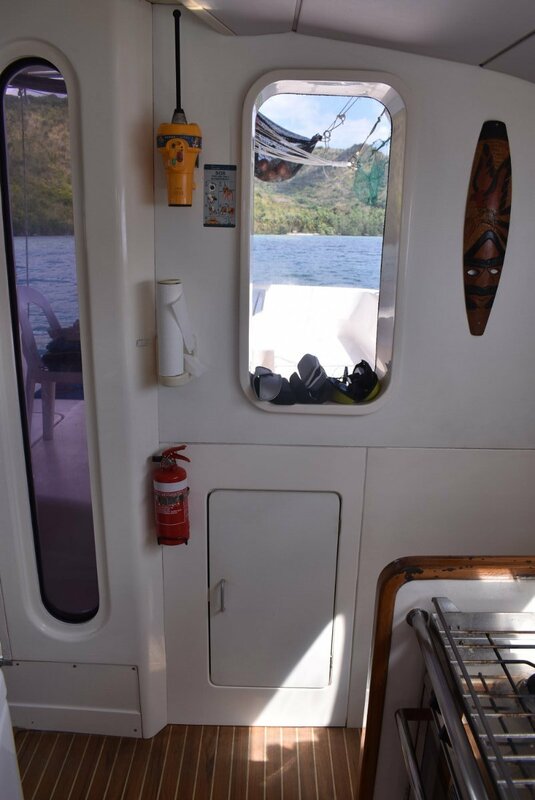 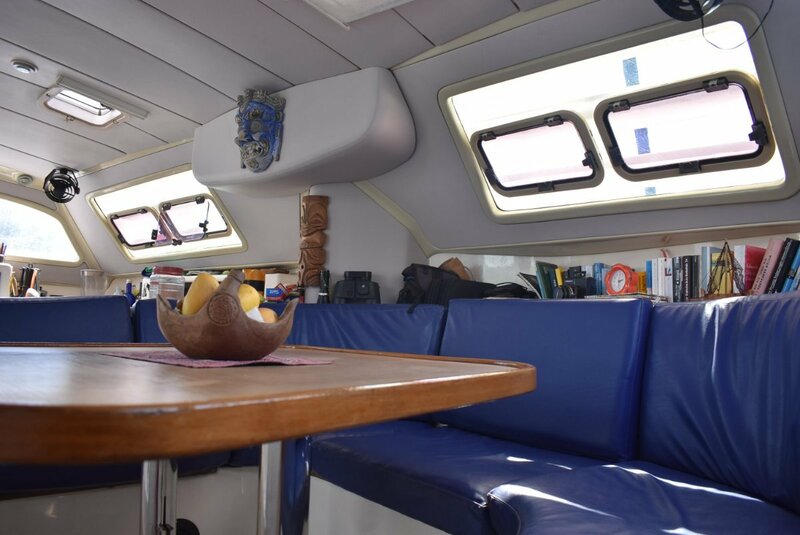 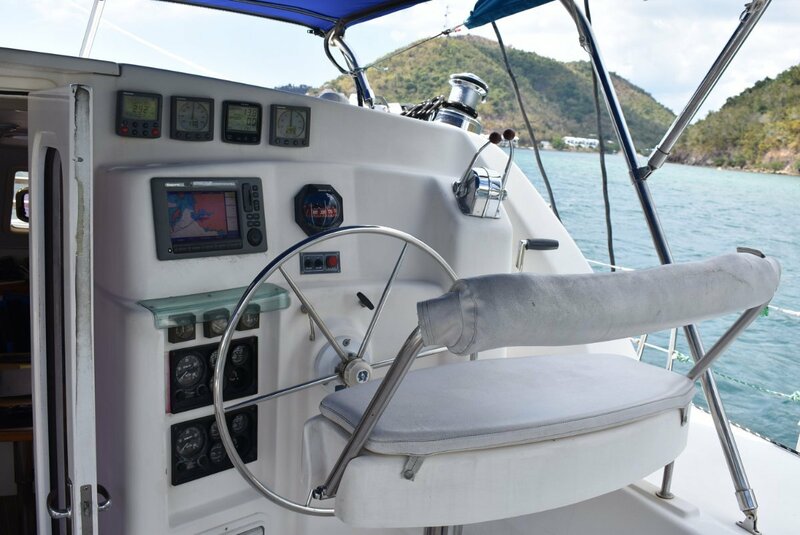 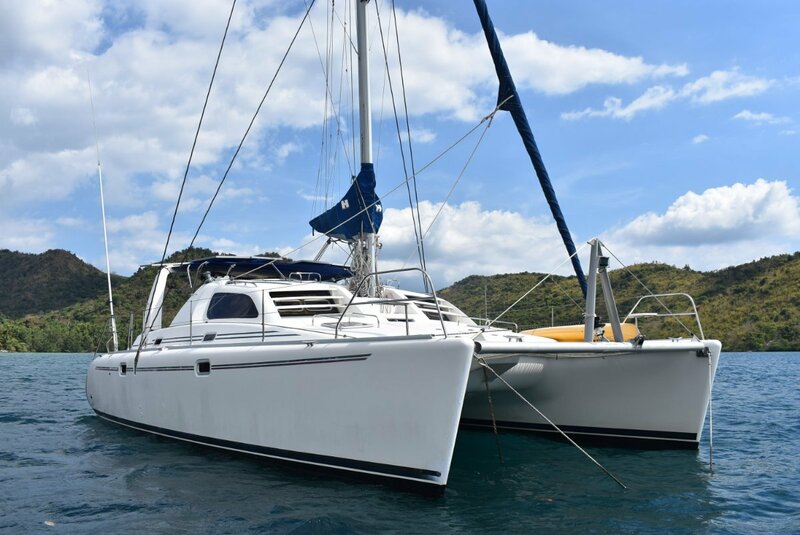 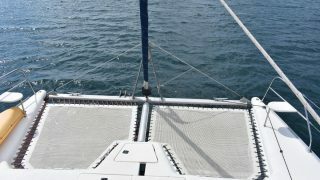 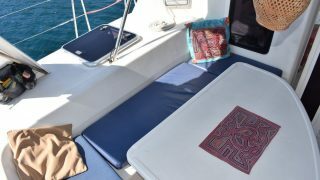 Well maintained with upgrades as necessary she is a great example of Leopards earlier sailing catamarans. 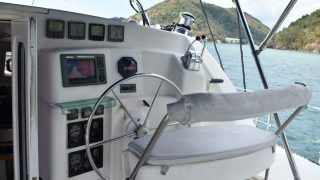 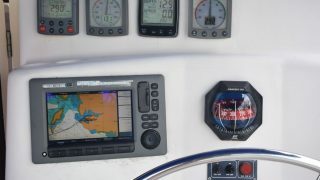 Excellent sight lines from the saloon and aft cockpit in the cat ensure relaxation and safety go hand in hand. 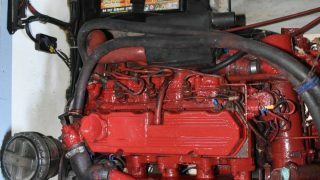 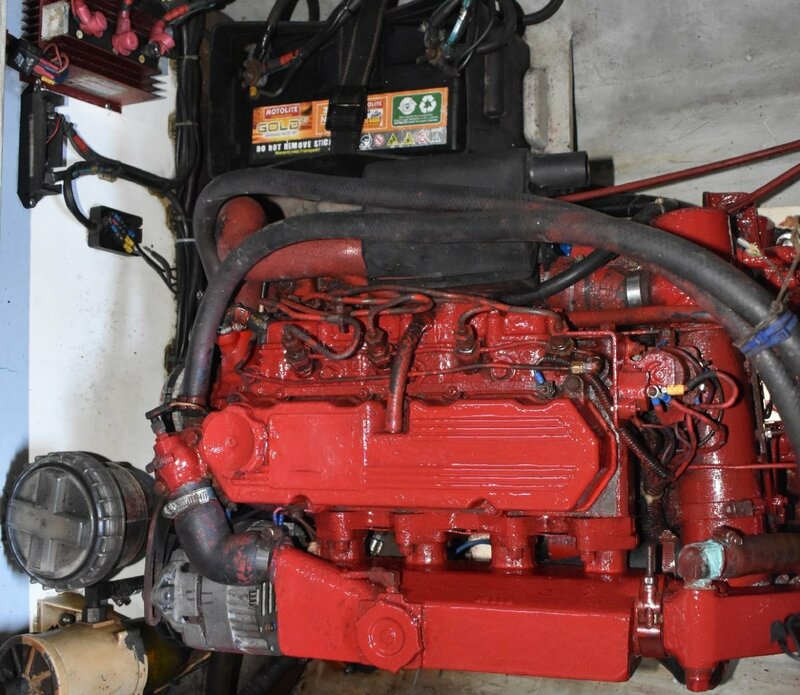 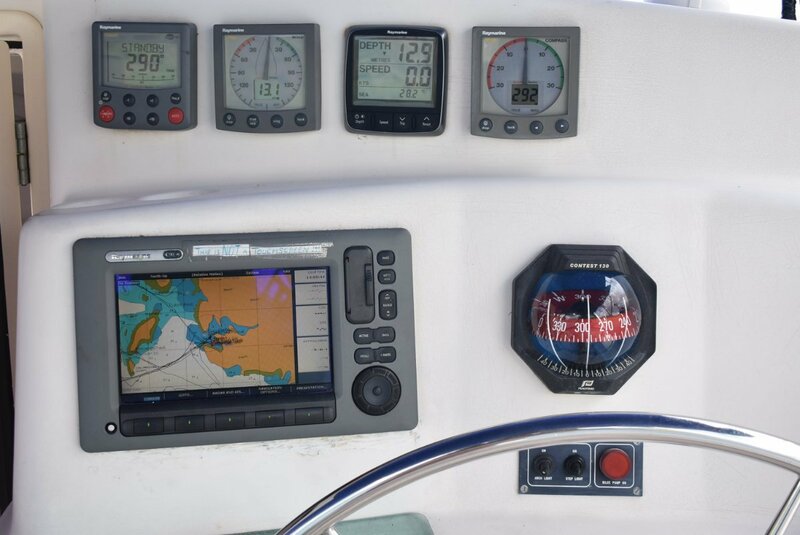 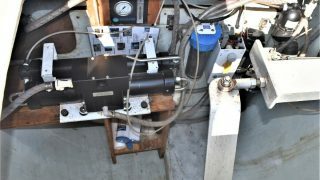 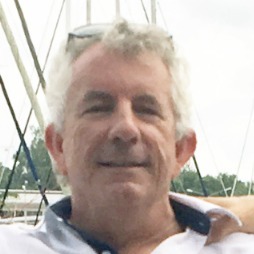 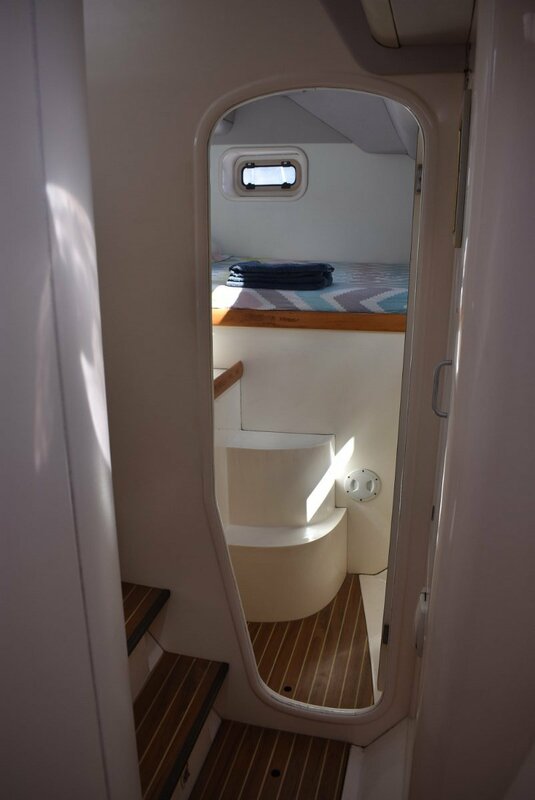 New additions to an already well maintained sailing cat are too numerous to mention here and include 600watts of solar panels, to ensure she is electrically self sufficient, with very recent new antifouling. 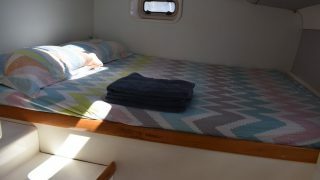 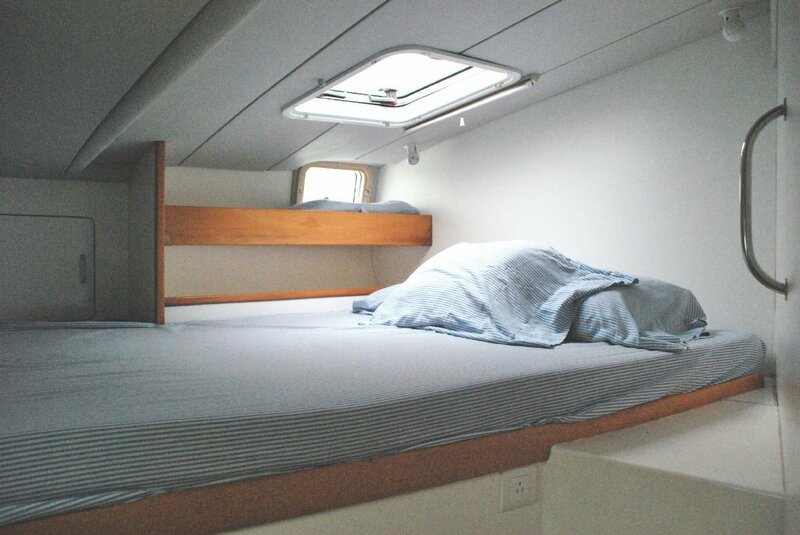 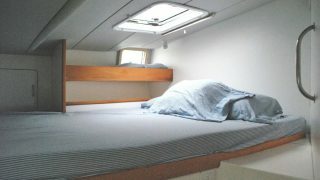 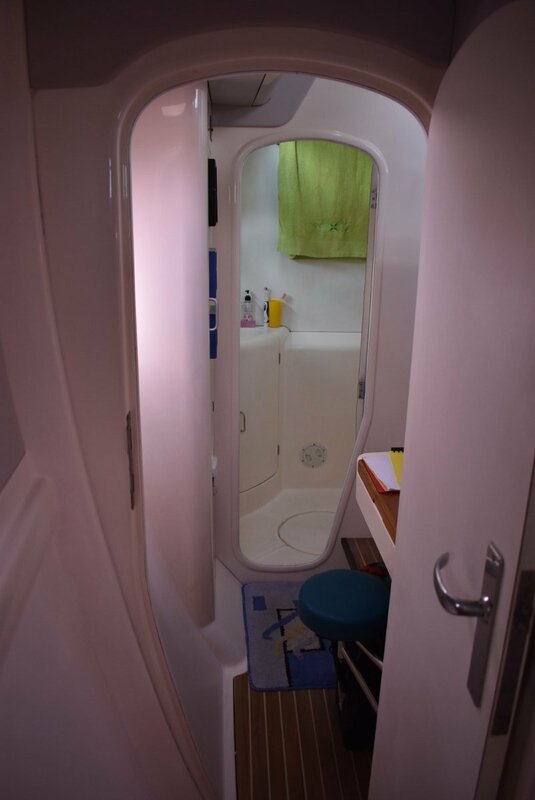 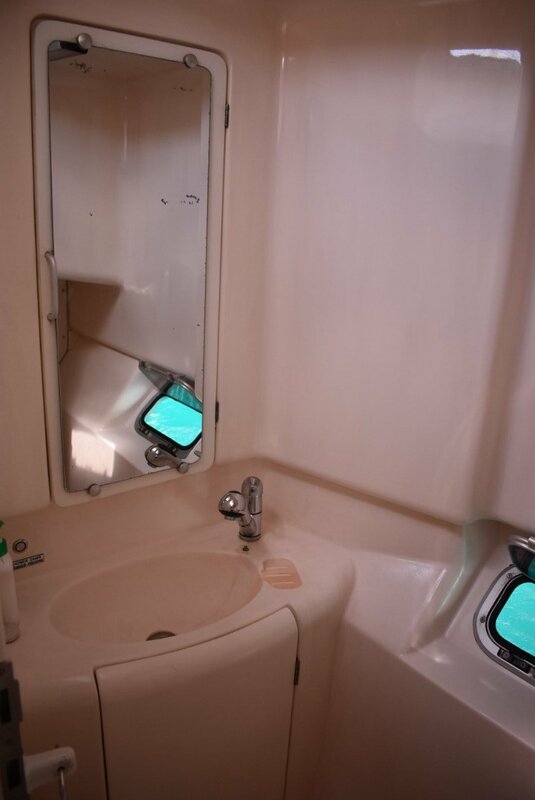 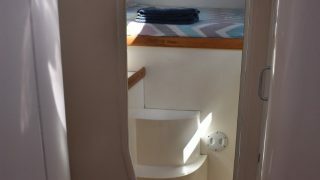 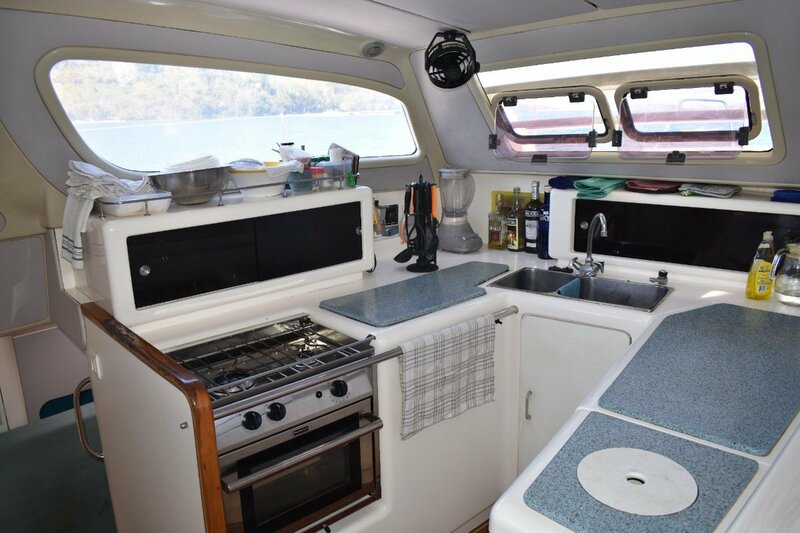 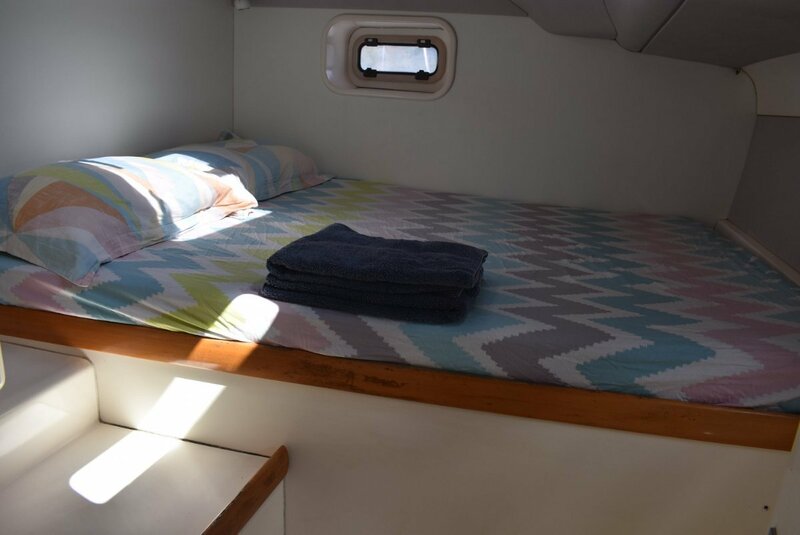 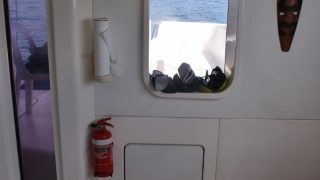 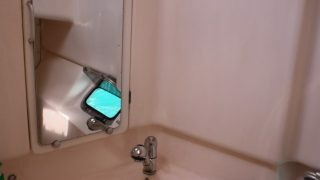 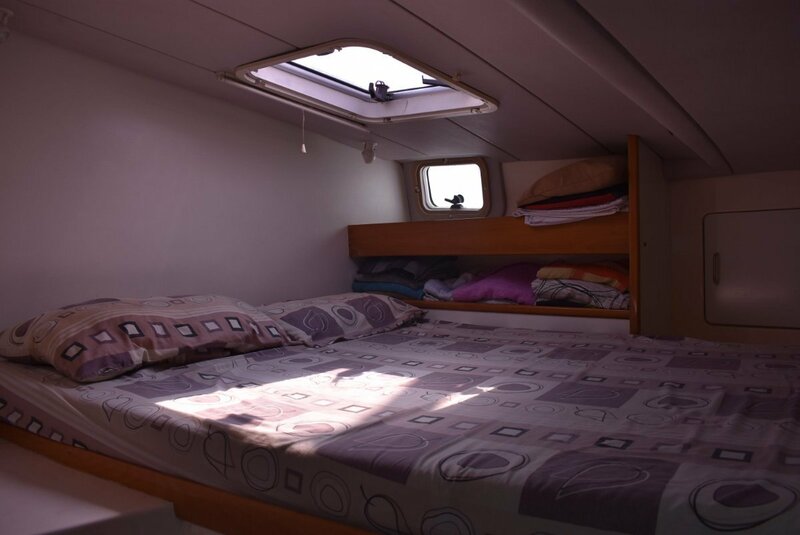 She is the 3 cabin 2 bathroom version and so has a very spacious bathrooms in each hull. 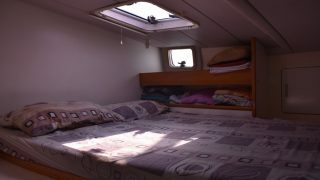 3 good sized beds accommodate 6 with more available with a drop down saloon table. 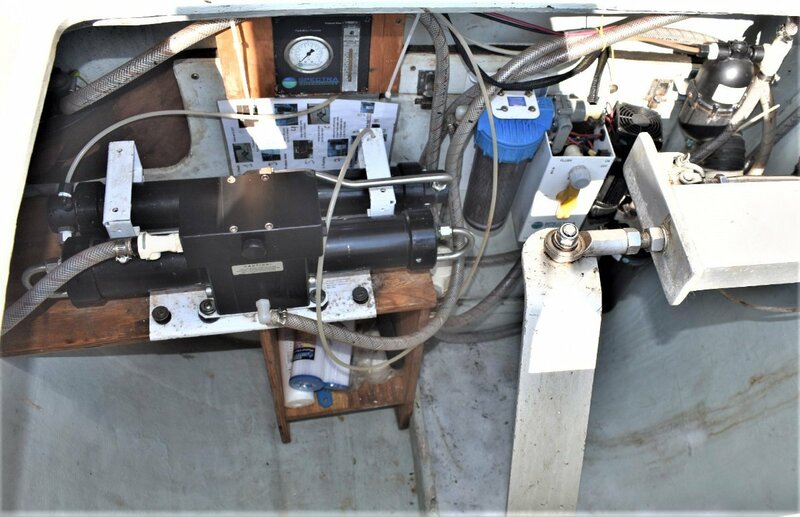 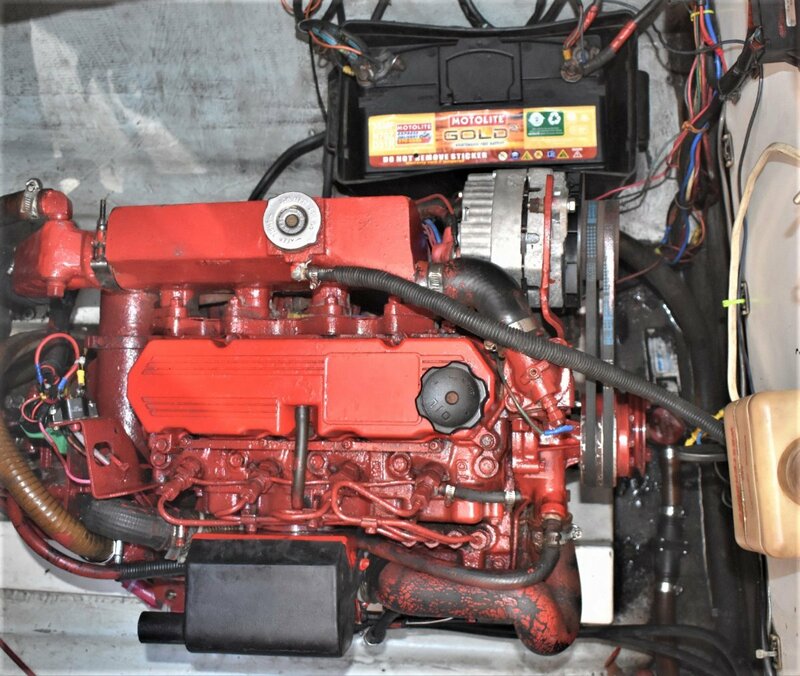 Propelled along by 2x 44 Westerbeke diesels and with shaft drives which are almost un heard of in the modern cats of this size and a great favourite of most sailors. 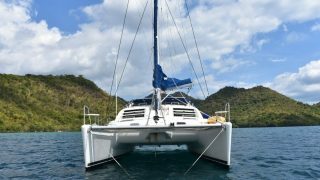 This early Leopard 38 sailing cat recived very good reviews around the world and you can be sure to see many on the world’s biggest oceans. 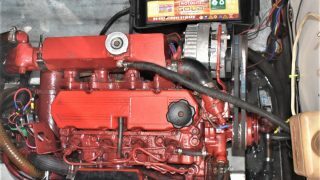 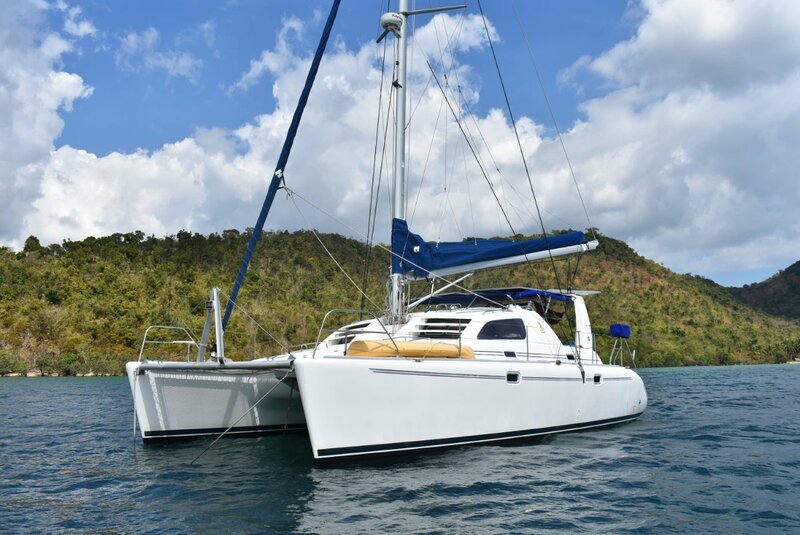 She is currently for sale in the Philippines she can be delivered anywhere in the world and may be heading to Phuket, Thailand so come on over and see for yourself. 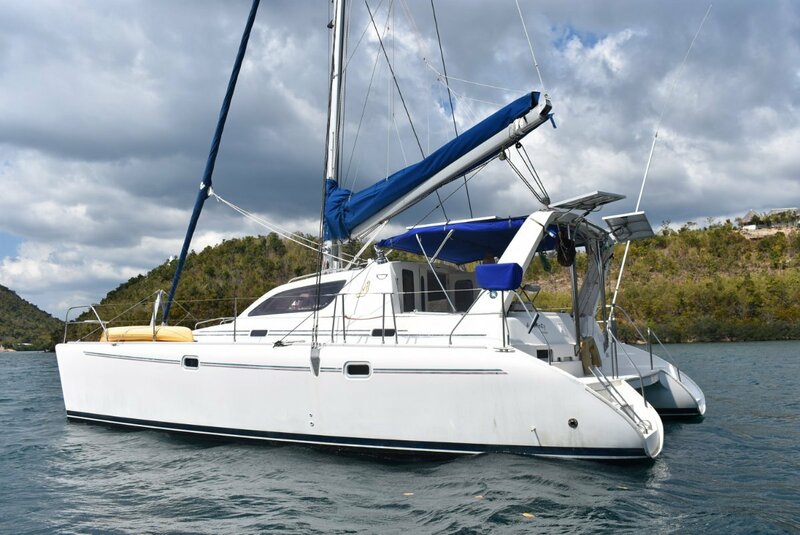 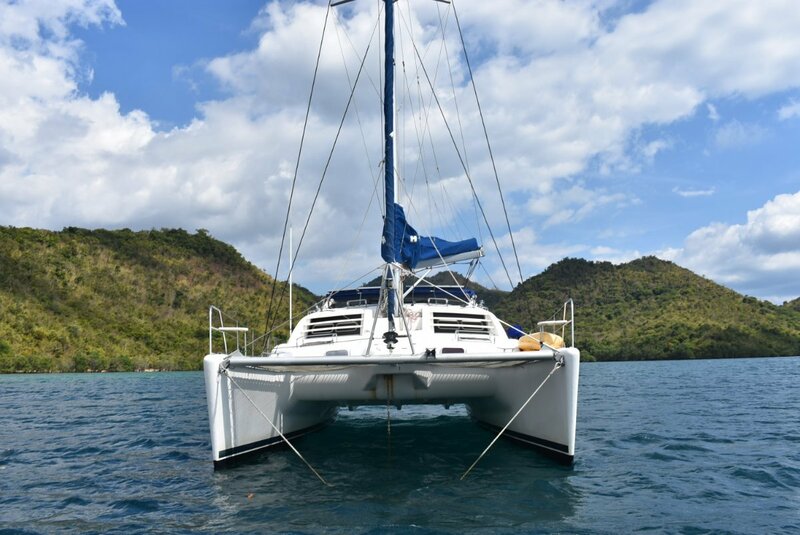 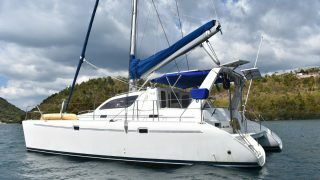 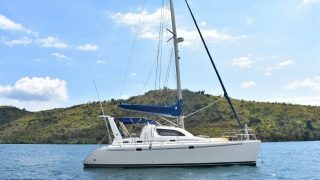 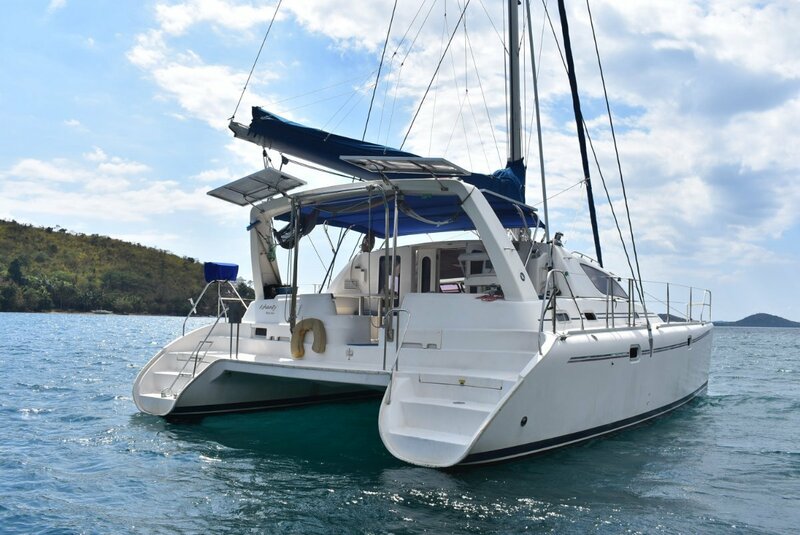 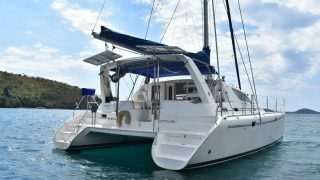 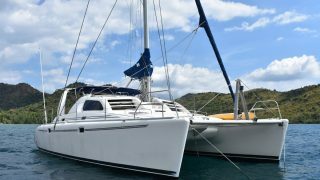 See inventory link below on our Multihull Solutions Website for the additional options on this fine example of a globetrotting 38ft Leopard. 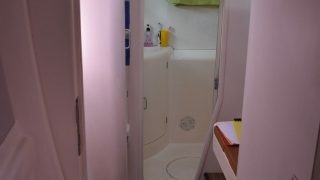 6.48 m / 21' 26"
1.21 m / 3' 61"